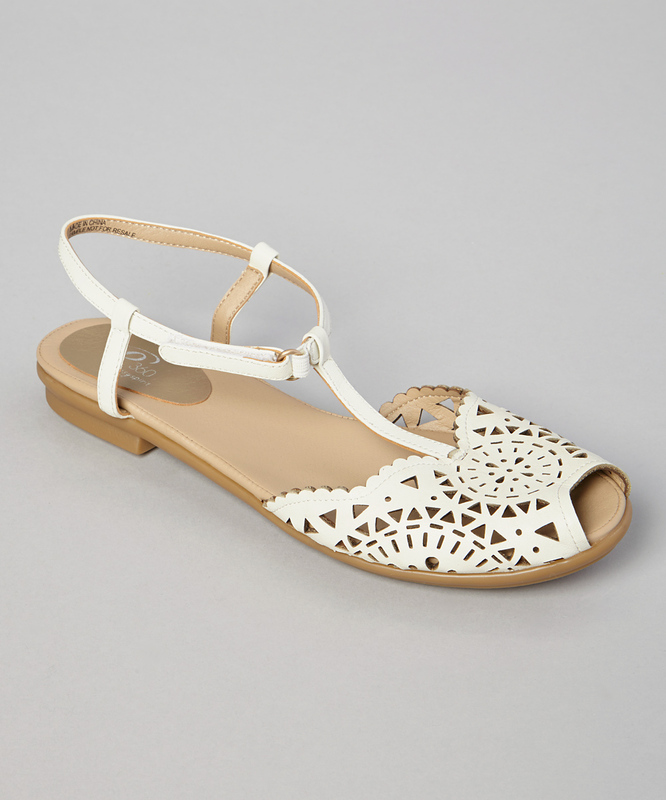 Breakfast at Anthropologie: Laser-Cut Sandals On Sale! Extra 40% OFF J.Crew SALE! 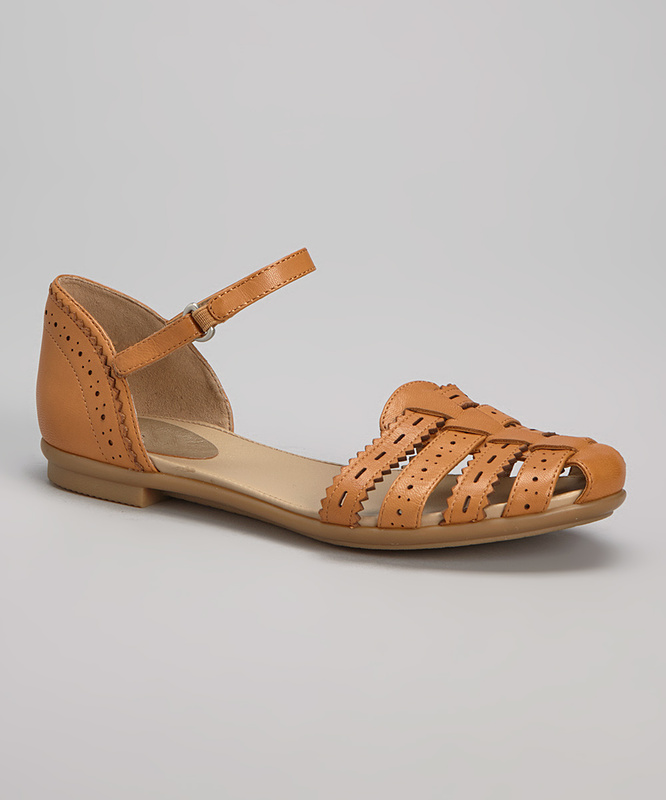 Boden Sale Now Up To 70% Off! Extra 20% Off Anthro Sale!